The Americano is not American. It is most definitely Italian in origin. Stories of its origin do not vary from writer to writer, which leads me to suspect that everyone just reads the Wikipedia article – which is completely un-referenced. The origin of the drink is very simple, but the geography of its main ingredient is a nightmare. 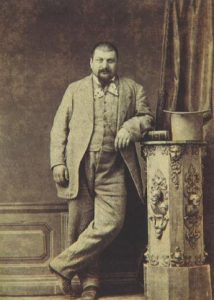 Gaspare Campari (1828–1882), the son of a Lombardy farmer, got a job serving drinks at a bar at the age of 14. The location of this bar is somewhat hard to pin down. Wikipedia puts it in Castelnouvo. 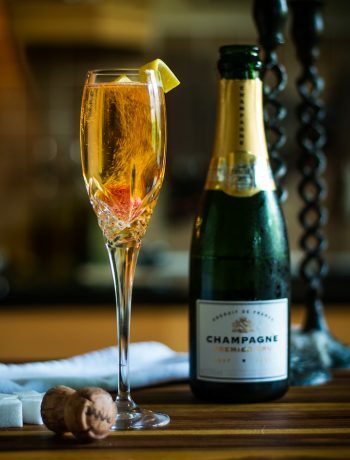 There are a few Castelnouvos in Italy, and none of them are near Campari’s family farm in Cassolnovo, near Milan in Lombardy – of course, Castelnouvo could be a misspelling of Cassolnovo. Others place the bar in Turin, and some in Milan. Now, I am not a scholar of the 19th Century Italian nuclear family, but I would say that sending a 14 year-old off to Turin/Milan to mix drinks is a bit of a logical stretch, but who am I to judge? Folks say that, regardless of location, the bar was called Pasticceria Bass Bar (or ‘Caffé’), and it was there that young Campari started mucking about with the ingredients that would eventually be formulated into bitters and sold as Campari. We are told by some that the invention of Campari was in Bass Bar, but most accept that Campari was actually invented by Gaspare in a café in Novara in 1860. Novara is in Piedmont, north-west of Milan. 1862 places Gaspare Campari back in Milan running a café in front of the cathedral with a new wife. He then opened a second café nearby and named it Café Campari. Once Gaspare Campari is ensconced in Café Campari, everything settles down. It is there that the Americano is invented. At the time, it was known as a Milano Torino owing to the Campari of Milan and the vermouth of Turin. 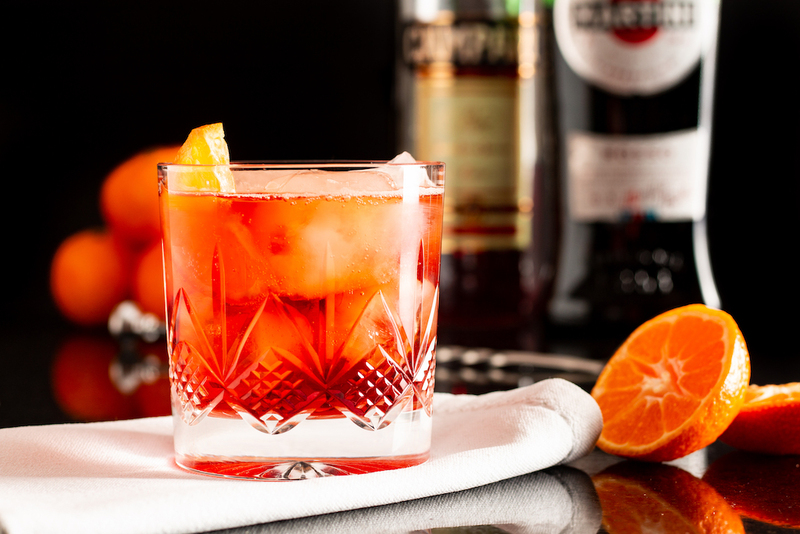 The Americano has an offspring known as the Negroni. We have covered that before, so if you like bitter, red drinks, go and read about that one too. 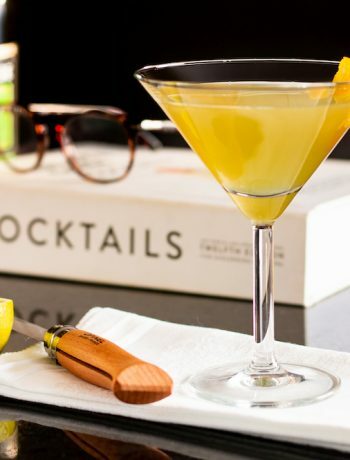 Mix the ingredients in an old-fashioned glass filled with ice cubes. 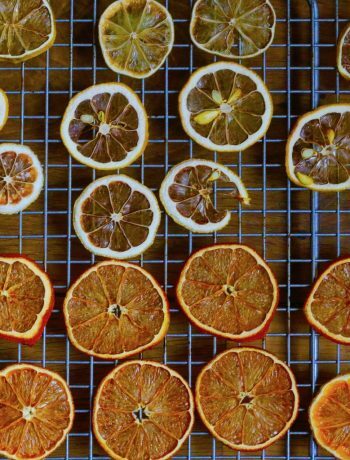 Add a splash of soda water and garnish with half orange slice.